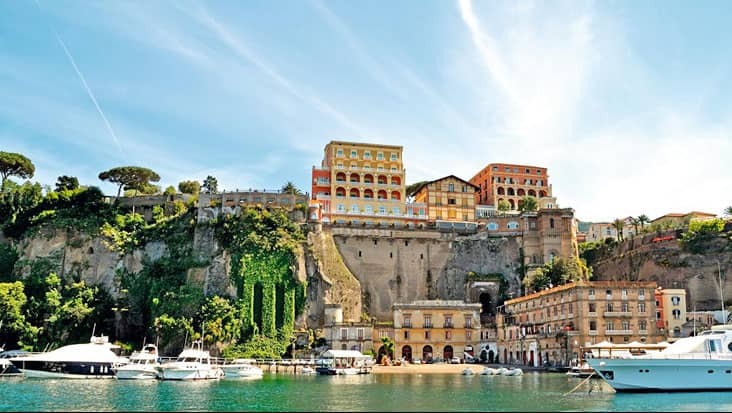 Soak Yourself in the Beauty of Rich Cultural & Historical Highlights Available During Naples to Herculaneum Shore Excursion Riding in Polished Vehicles. 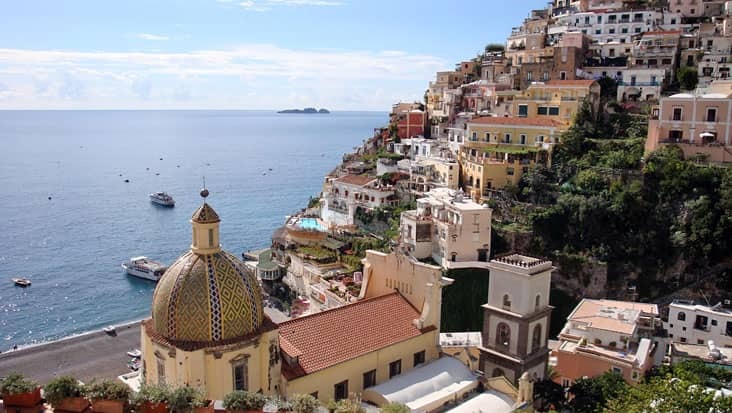 Naples is a classic metropolitan city of south Italy. 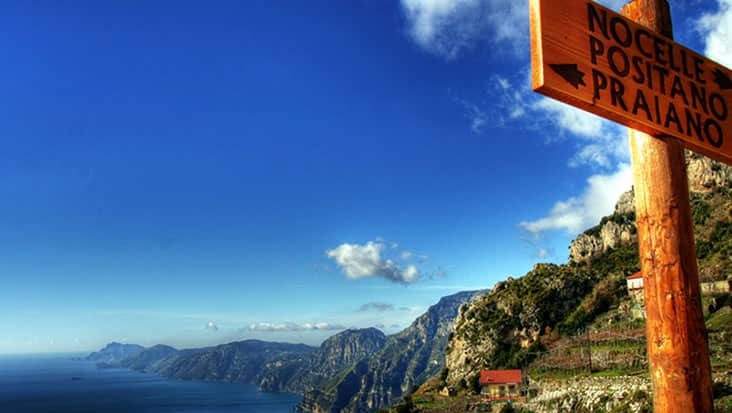 This region would help you explore impressive architectural mosaics that belong to the medieval era. You can tour other nearby regions in chauffeur driven cars. 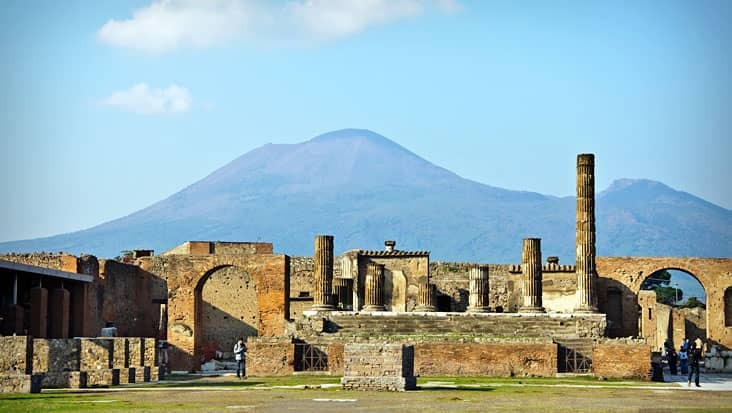 Benvenuto chauffeur service offers Naples to Herculaneum Shore Excursion which is very exciting. We make sure that the customers travel in a relaxed environment without facing any difficulty. You can access Mercedes limousines which are equipped with essential facilities. 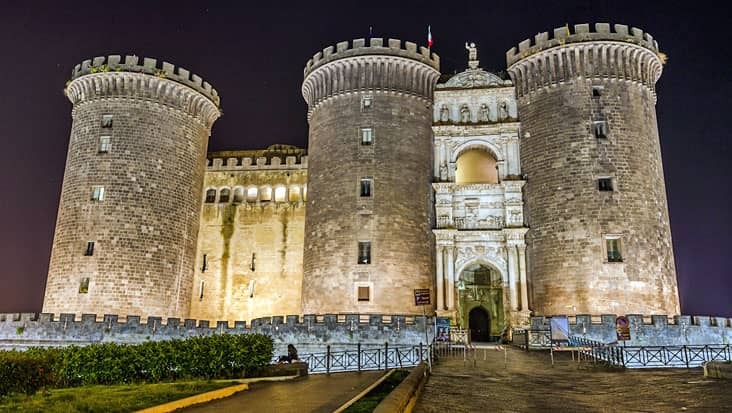 This ride would start from Naples visiting several important historical sites that belong to the Roman Empire. The duration of this tour is four hours which will kick start in the morning hours. 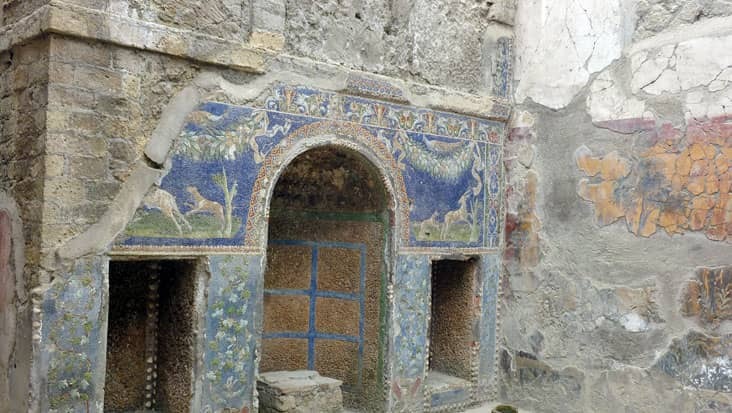 There is an entrance fee that is involved for entering Herculaneum. The tourists have to pay this amount differently. 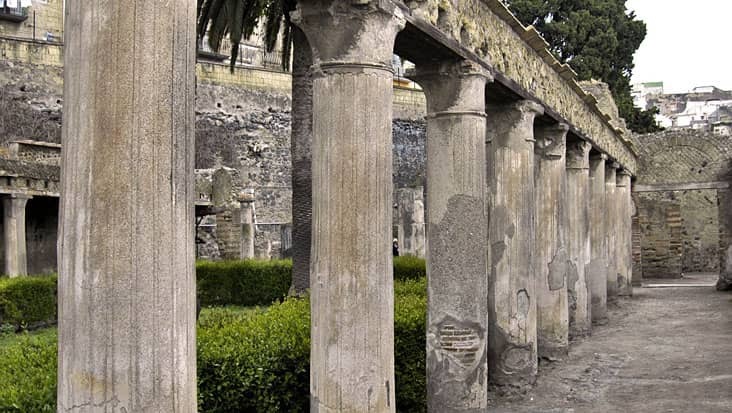 Herculaneum is a well-known tourist site that houses Greek temples and other magnificent artifacts. 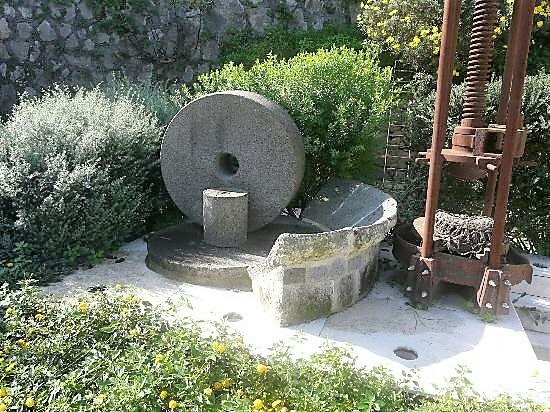 Tourists visit this area in huge number so as to learn about the cultural richness which existed in the past. 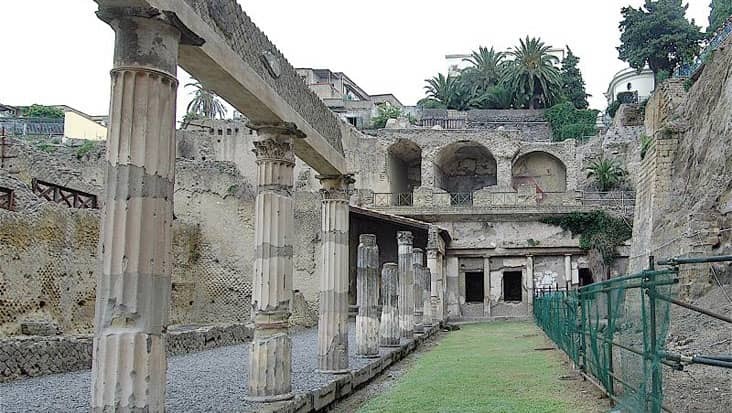 Some of the major excavations of Herculaneum include Village of the Papyri, College of the Augustales and Central Thermae. We offer experienced chauffeurs who would easily cruise you to each of the significant landmarks. 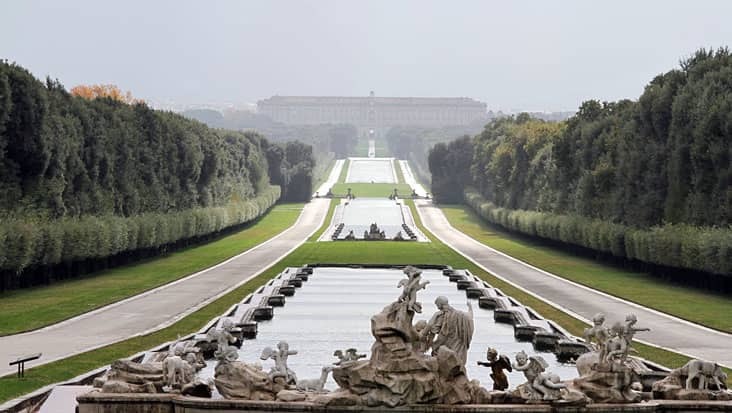 You can trust these chauffeurs since they hold good knowledge about the native routes. The driver hired through Benvenuto can speak in both English and Italian. This is a fine service trait which is advantageous for foreign travelers. You would be guided to quality restaurants during the ride so that you can relax and savor delicious delicacies. Dining bills & guide hiring charge are not part of the main trip expense. It is advised to wear comfortable shoes for this journey. 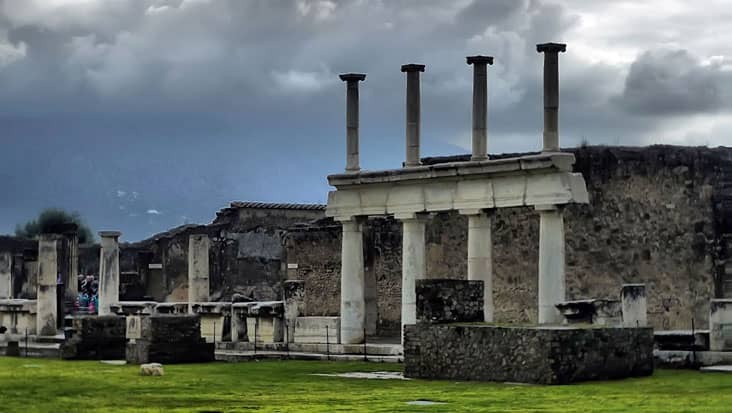 This ride to Herculaneum from Naples can be covered in gorgeous vehicles that are high on performance and speed. Benvenuto offers Mercedes & VW vehicles that are spacious and grand. You can select a Mercedes E-Class or S-Class sedan if the count of travelers is less than four. For a group of eight passengers you can select a minivan. Mercedes V-Class and VW Caravelle minivans are always available for long distance travels. 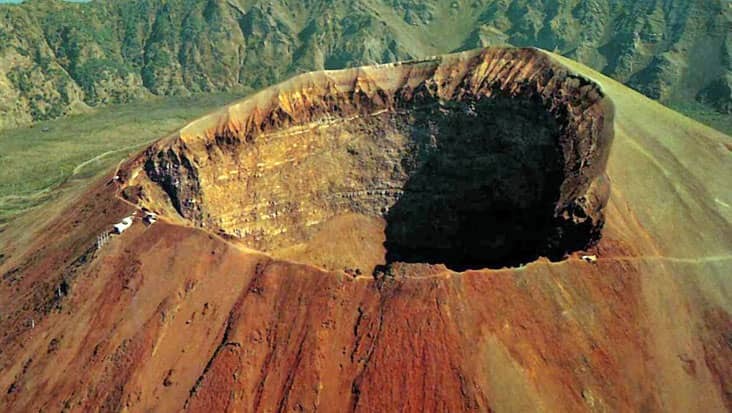 The tour package cost varies depending on the vehicle you choose. 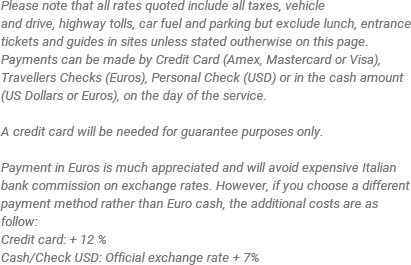 Fuel charge, parking & toll taxes are all part of the trip cost.